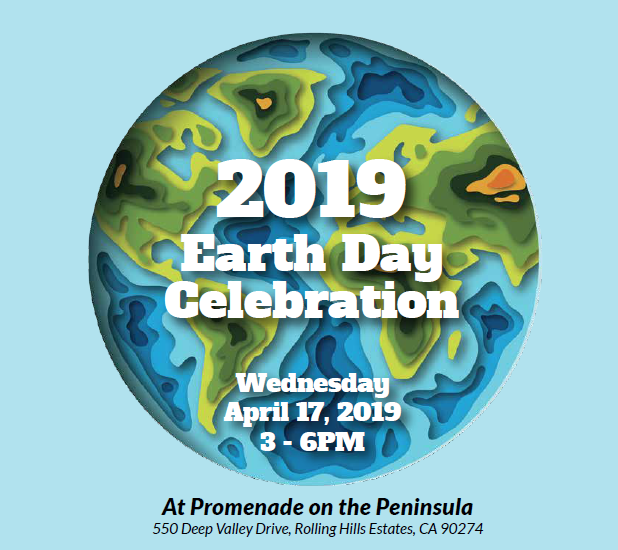 Waste Management of Southern California, the City's solid waste hauler, will offer FREE document destruction services to City of Rolling Hills Estates and surrounding residents during the City’s annual Earth Day Celebration at the Promenade on the Peninsula on Wednesday, April 17. Visitors to the Earth Day celebration can drop off their confidential documents to be properly disposed of from 3 p.m. to 6 p.m. A mobile shredding unit will be on site in the parking lot of the El Pollo Inka located at 550 Deep Valley Dr. #201, Rolling Hills Estates, CA 90274. This event will take place on a first come, first serve basis and will allow residents to bring a maximum of 3 boxes of documents to be shredded (per household). Please ensure all provided documents and boxes are free of binders, paper clips, plastic sleeves, and metal butterfly clips. Items not accepted include: CD’s, credit cards, three-ringed binders, wire dividers, newspapers, magazines, and spiral notebooks. Mobile shredding unit will be on site. 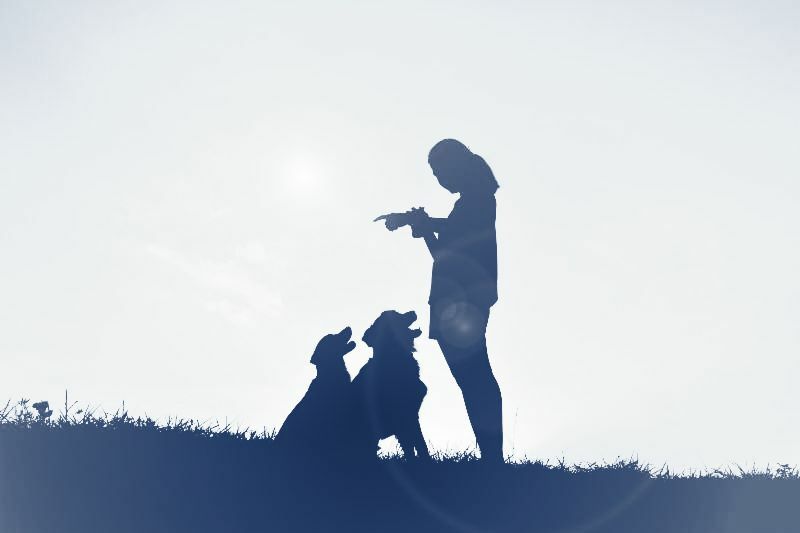 ﻿Along with shredding services, the family-friendly event will offer activities and exhibits for all ages that highlight environmental initiatives and opportunities to celebrate Earth Day. 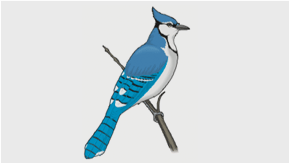 Join the Mayor for a scenic morning ride along our bridle trails and a pancake breakfast prepared by local scouts! Breakfast tickets are available for purchase at RHE City Hall, from your local Boy or Girl Scouts or onsite at the event. 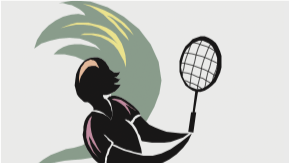 MORE DETAILS WILL BE PROVIDED IN THE SUMMER NEWSLETTER OUT IN MAY! 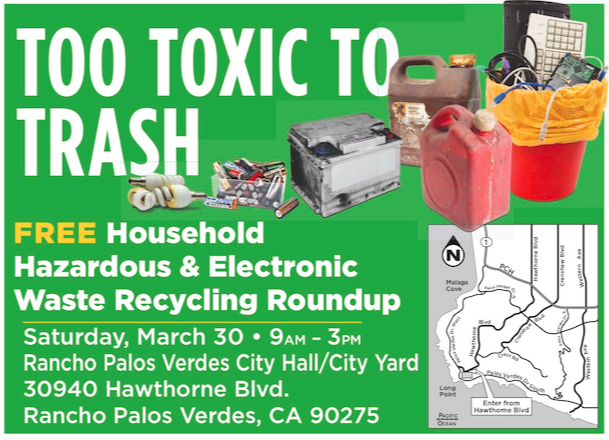 ﻿Please be sure to recycle your household hazardous & electronic waste at Rancho Palos Verdes City Hall (30940 Hawthorne Blvd.) on Saturday, March 30 from 9 am to 3 pm! Find out what you can dispose of here . ﻿City Council has proclaimed March as American Red Cross Month! 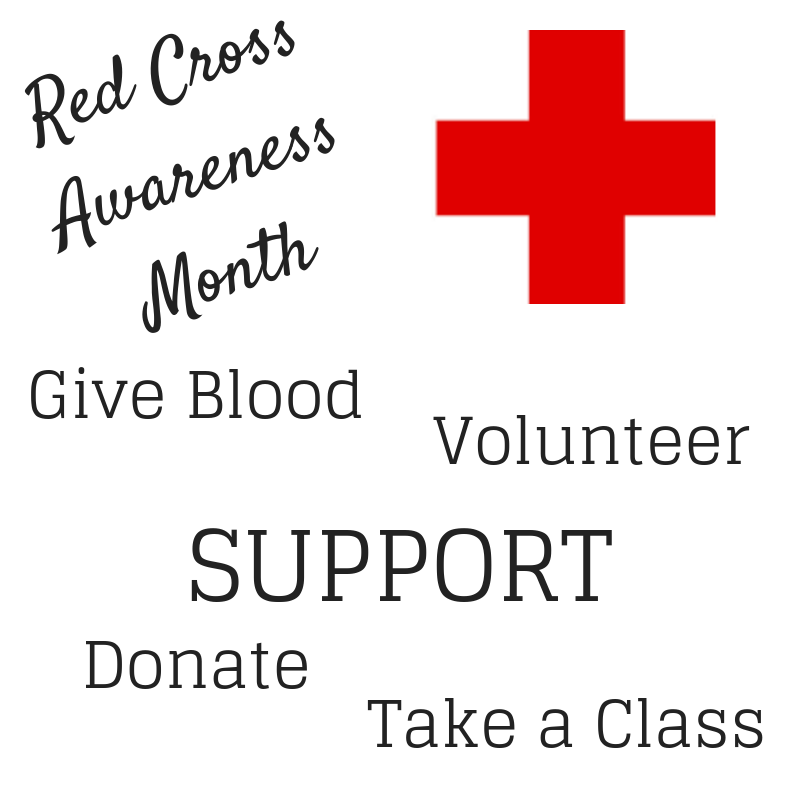 We encourage residents to consider volunteering and/or donating to the American Red Cross. Learn more here. Feeding coyotes is prohibited and subject to penalty fines. Remove sources of water and fallen fruit from yard areas. Keep trash & compost lids closed at all times. Secure doggie doors and limit usage. Discourage a coyote's approach by "hazing" - yell loudly, waive your arms to make yourself large, stomp your feet, and throw projectiles at it. Ask your neighbors to follow these precautions. 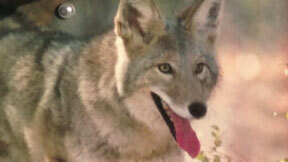 Continue hazing until the coyote completely leaves the area.